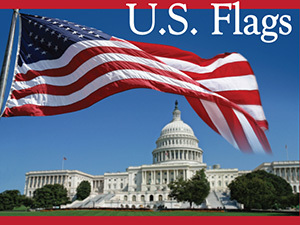 This is one of our budget-friendly feather flag that takes the shape of the teardrop. 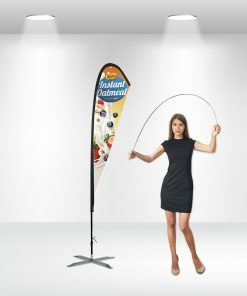 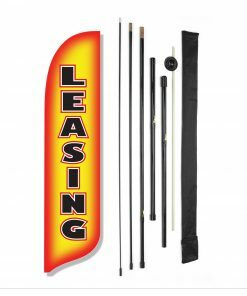 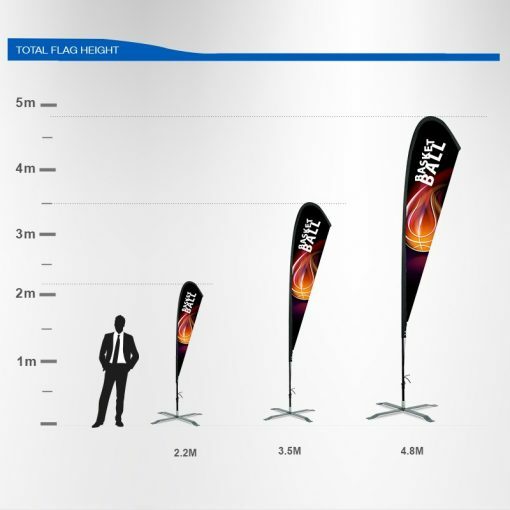 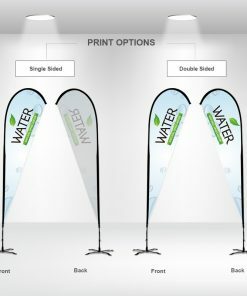 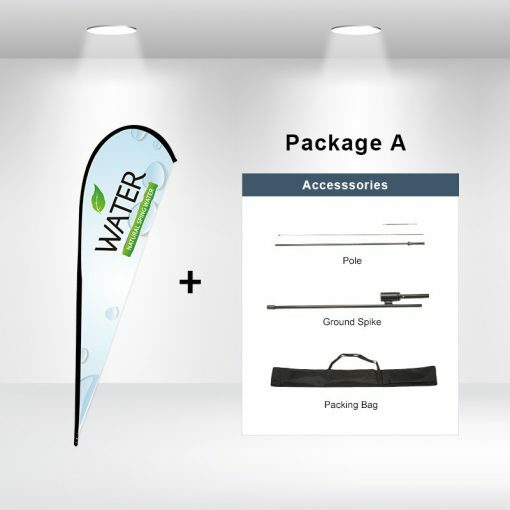 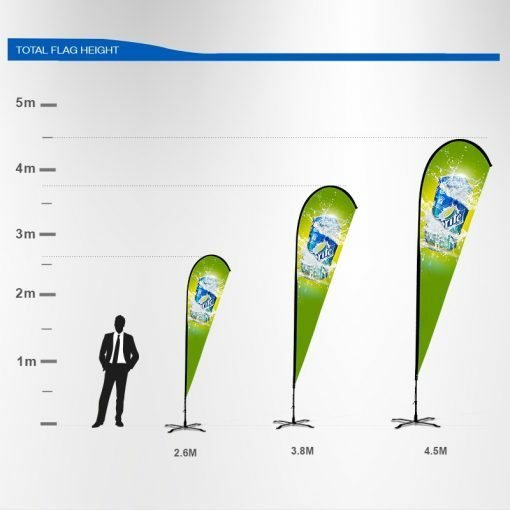 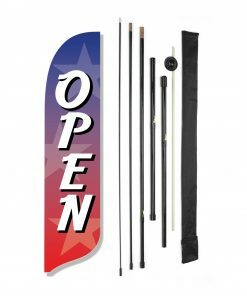 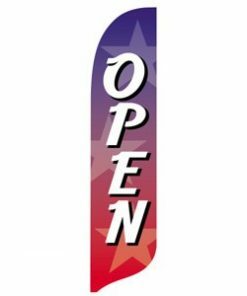 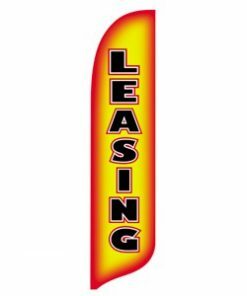 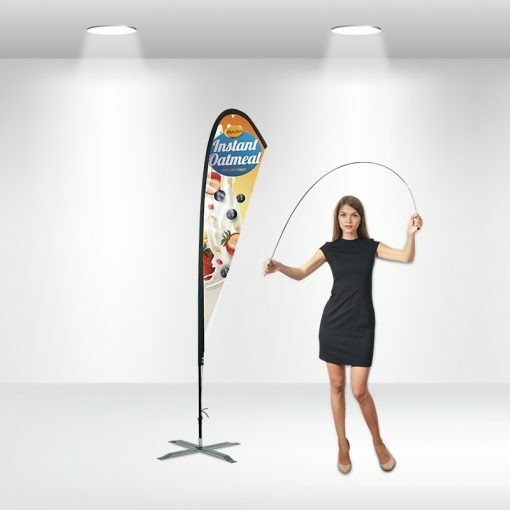 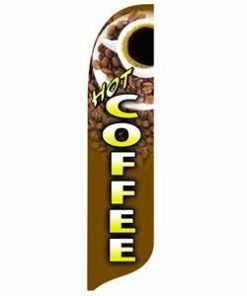 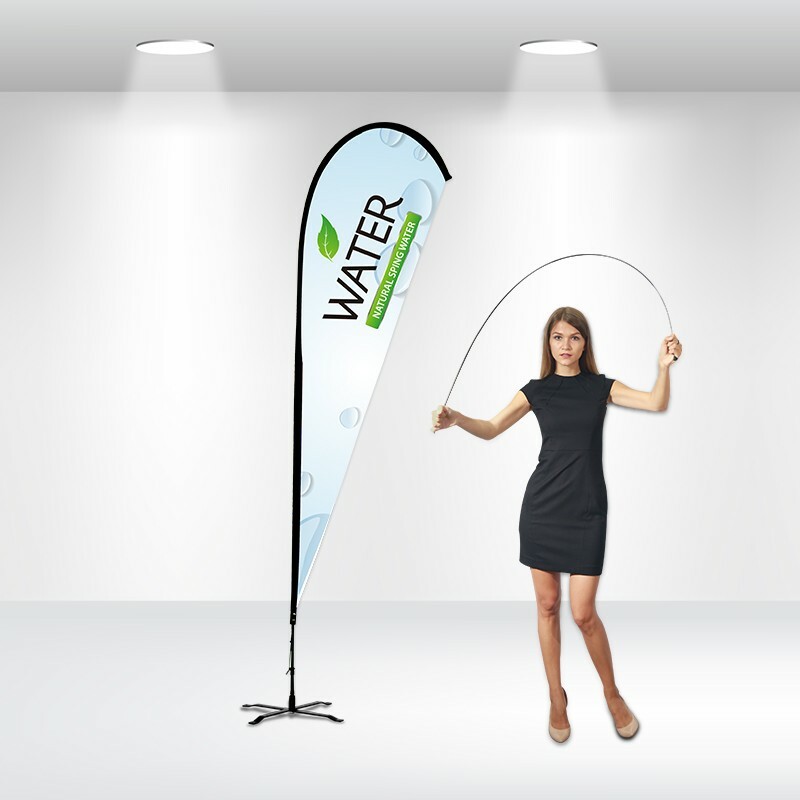 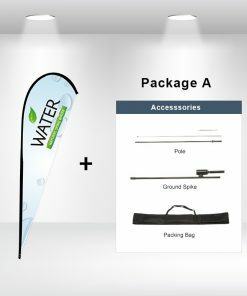 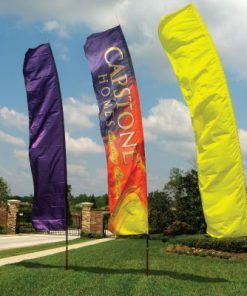 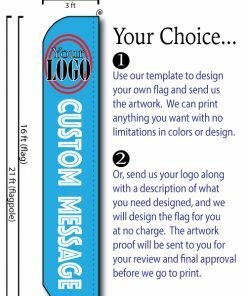 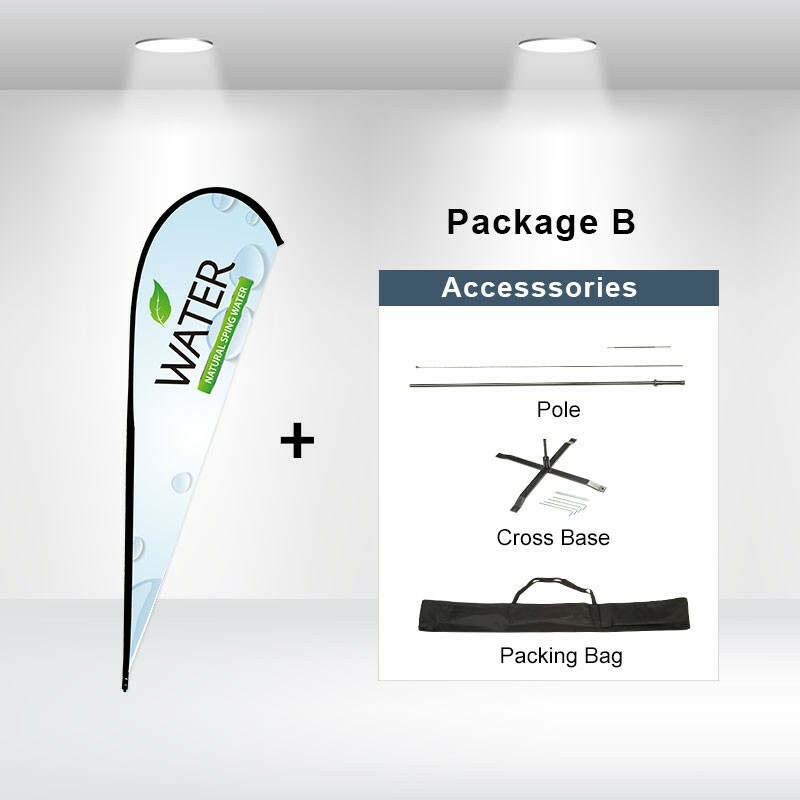 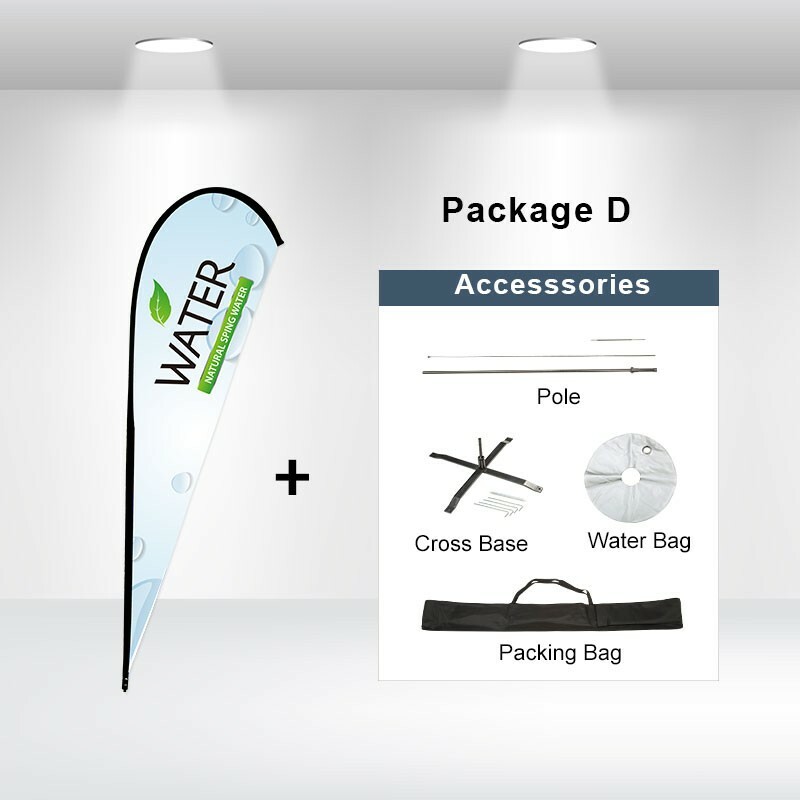 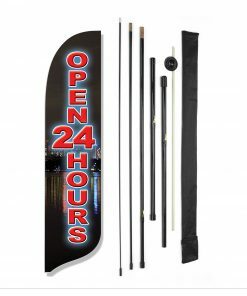 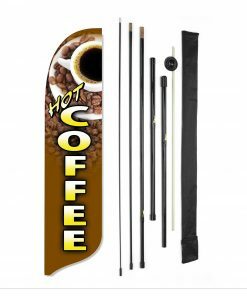 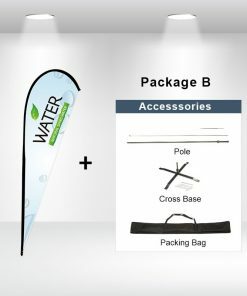 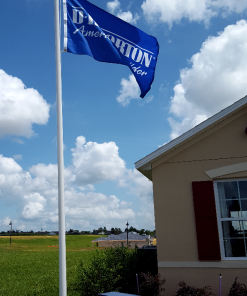 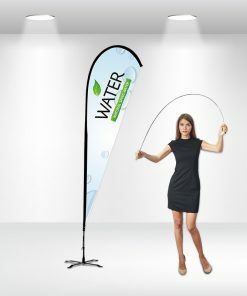 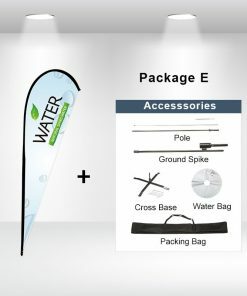 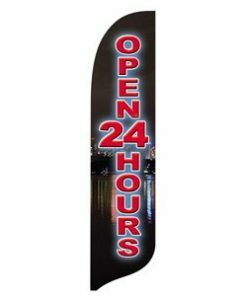 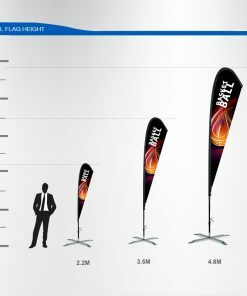 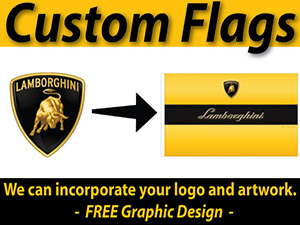 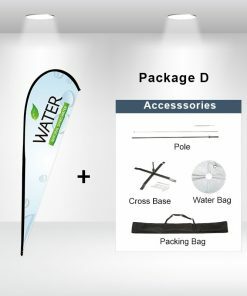 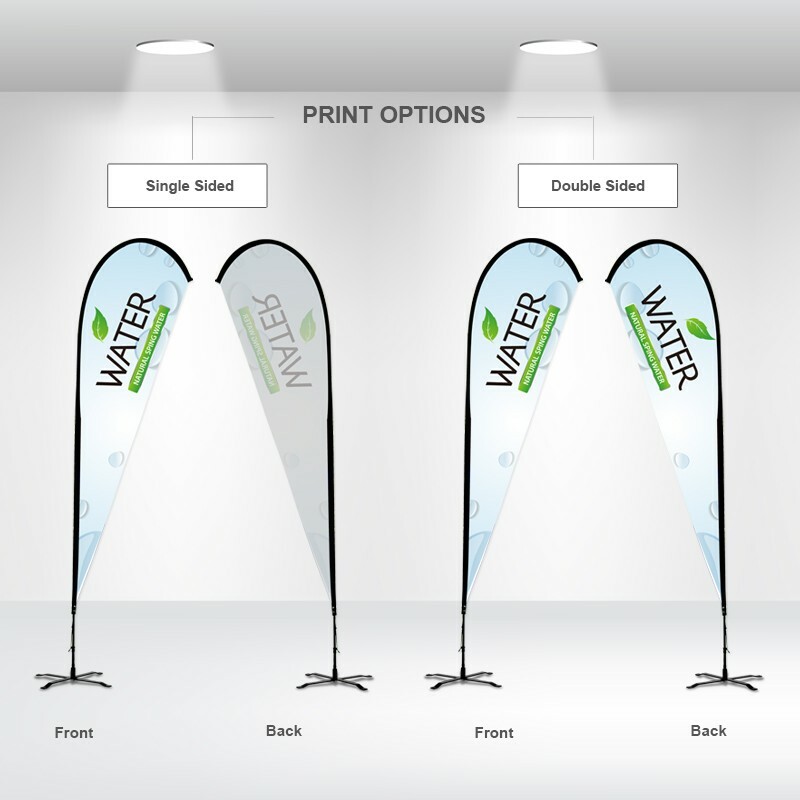 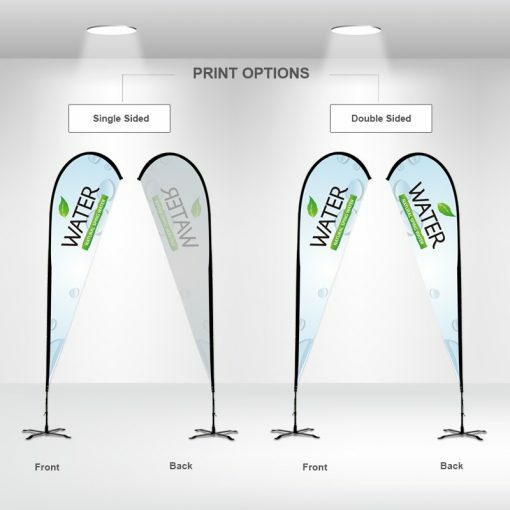 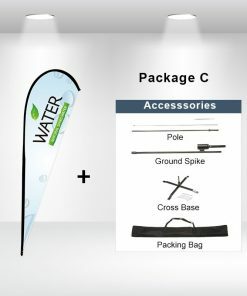 The unique design of the teardrop flag allows your marketing information to stand out from other traditional display products. 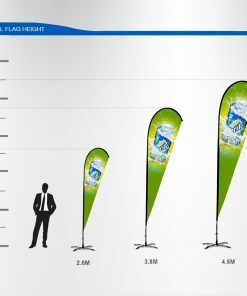 The economy teardrop flag is suitable for indoor and outdoor events and works well on busy streets, open squares and crowded trade shows.